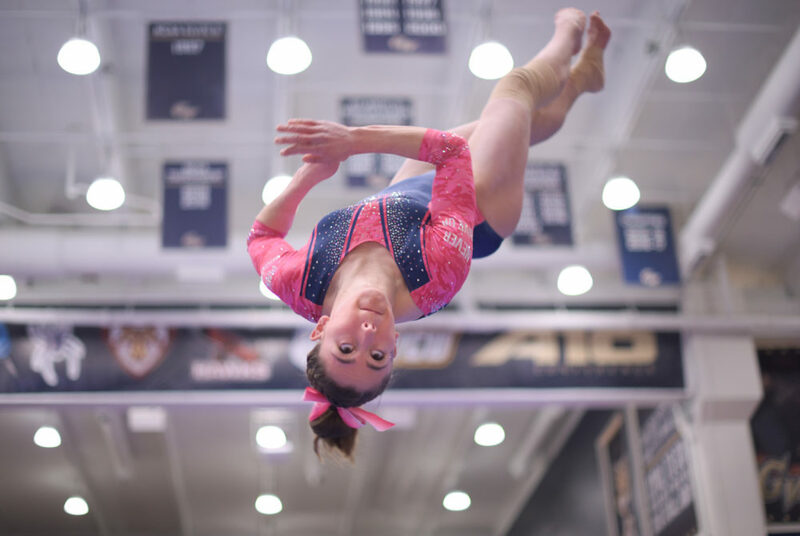 The Colonials posted an all-around total of 195.400 – a season-high – on the night to beat New Hampshire, Yale and William and Mary Friday night at the Smith Center at the Pink Meet. 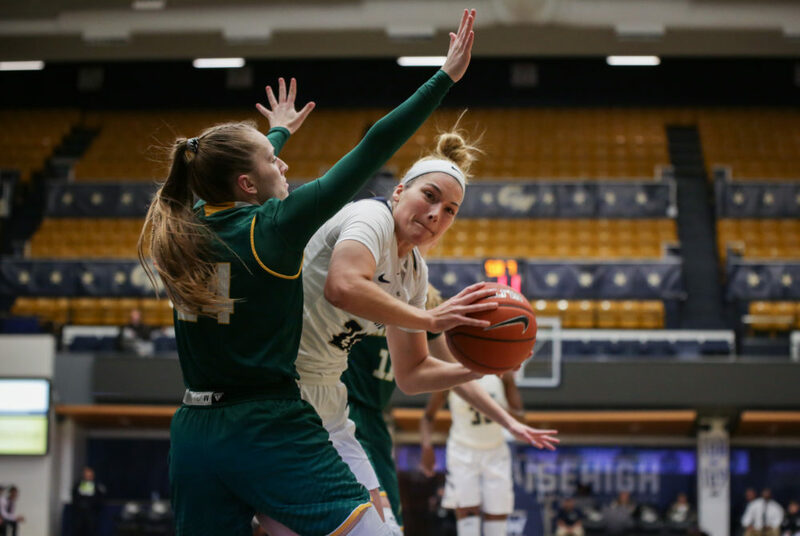 GW won just two games in the first half of the season but GW has found itself in the top half of the A-10 standings nine games into conference play. 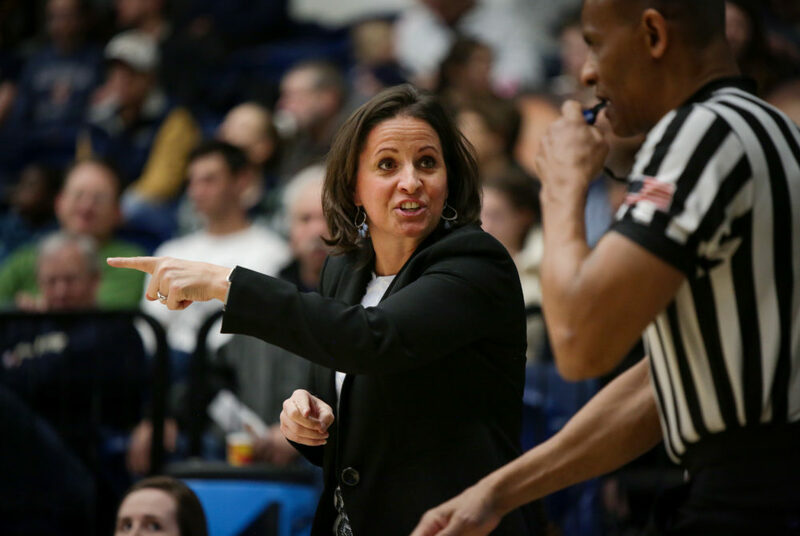 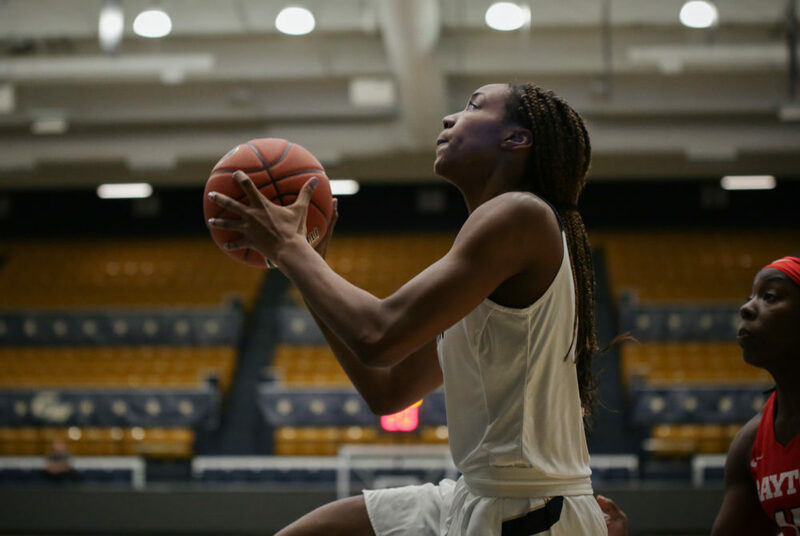 Women’s basketball will head to Chaifetz Arena Sunday to face the Billikens, looking to improve its 3–4 road record. 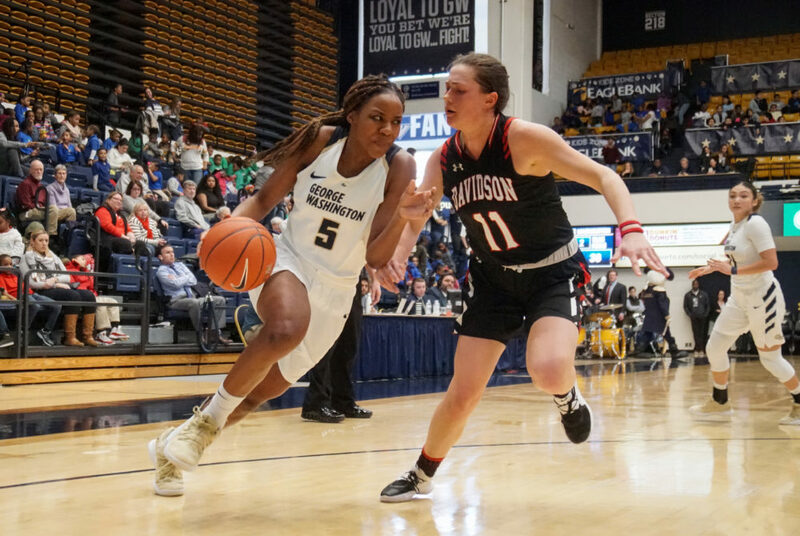 Davidson leads the league with 67.6 points per game, while the Colonials sit in last place in the Atlantic 10 averaging 52.1 points per game. 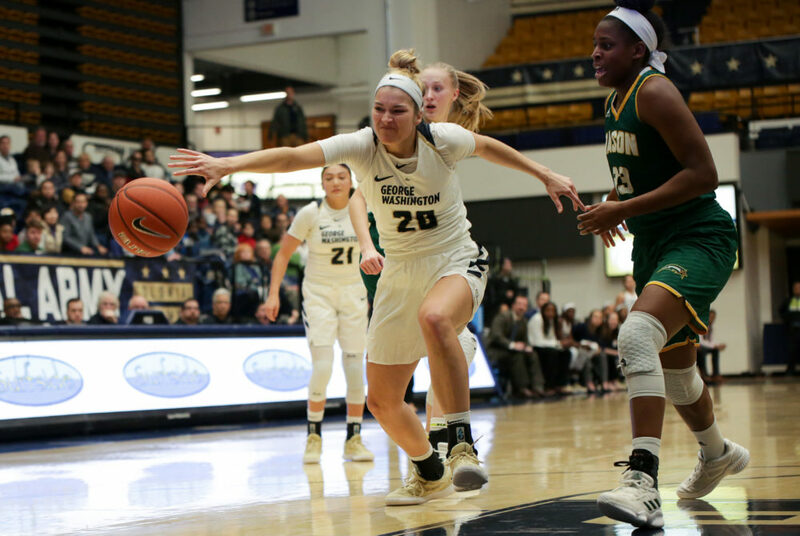 The Patriots erased a seven-point halftime deficit in the third quarter in which they outscored the Colonials 18–6 and never looked back. 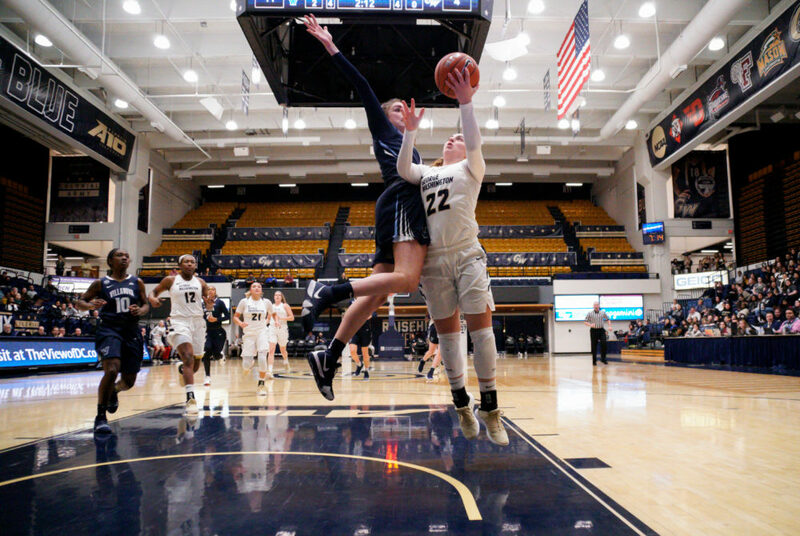 GW held the Flyers to 38.5 percent shooting from the field, including 1-for-13 shooting from long distance, while forcing 19 turnovers. 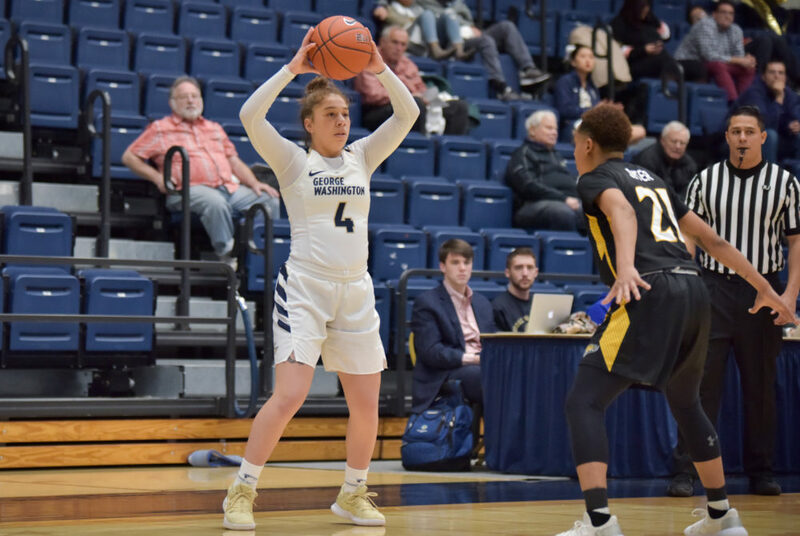 The Colonials are gearing up to face a deep Dayton offense that is coming off a 28-point win over Massachusetts. 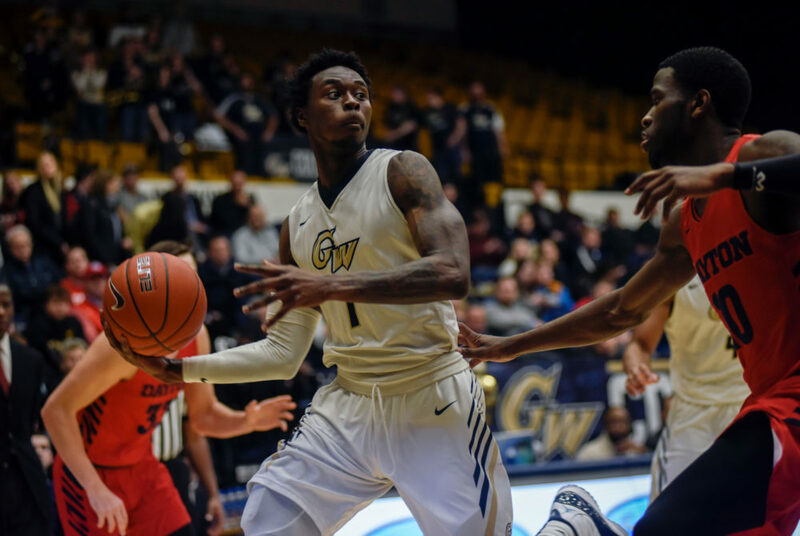 Redshirt junior guard DJ Williams put up a career-high 20 points in the match, but a 42-point second-half onslaught by the Flyers earned Dayton the win. 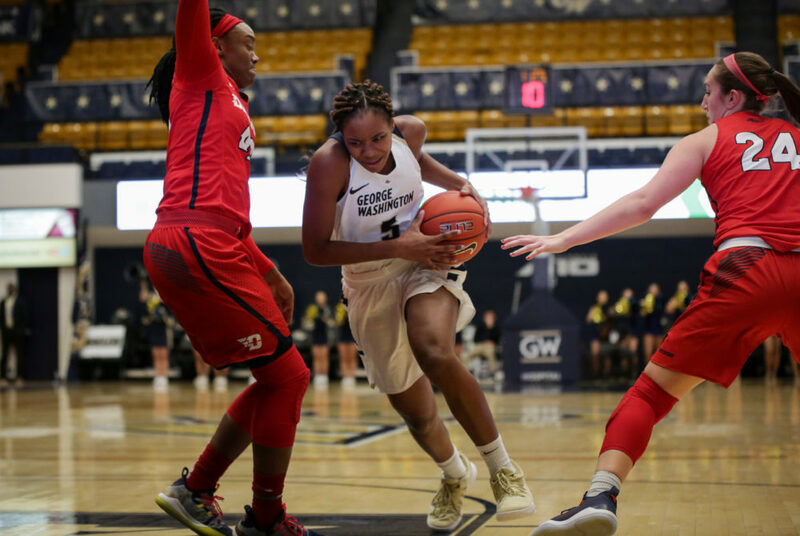 The Colonials limited Memphis to 38 points on the day, the lowest total GW has held an opponent to so far this season.